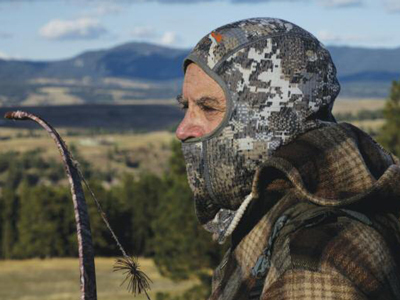 What Type of Arrows Do You Hunt With? This poll is now closed. The results will be posted in the Dec/Jan 2019 issue. 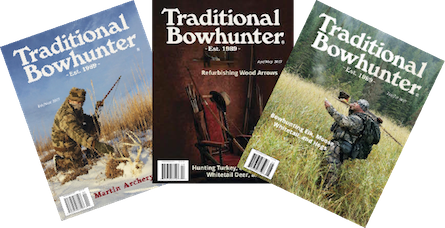 To Skin a Cat in the Oct/Nov 18 issue discussed the various types of bowhunting arrows, with some pros and cons for each style. Please vote in this poll to let us know which type of hunting arrow you like best. Results will be posted in the Dec/Jan 2019 issue. 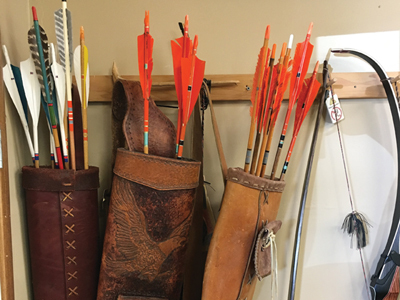 What is Your Favorite Style Hunting Quiver? Douglas fir – currently mine are topped with 1960 era Mowoc Dot broadheads. Welcome to the trad family! 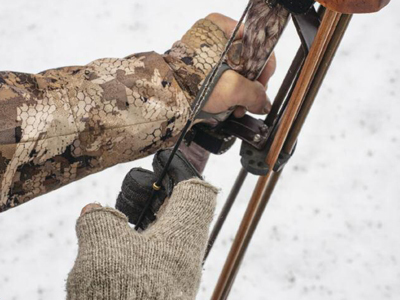 If you have been shooting a compound you can probably use the same type of arrows, but you might need to buy new ones if the bow weight is much lighter than your compound. If you are completely new to archery, I would suggest you start with carbon arrows. They come fairly well matched in weight and spine, they are very durable, and you can adjust the point weight fairly easily. Hardwood; ash or pignut hickory, or maple. Denser and more resilent than POC to me. And, I agree with Don, I understand the “benefits” of modern materials, I just don’t care. I love more the history and romance of wood.